Pure Blends believes that everyone can love plant-based eating. 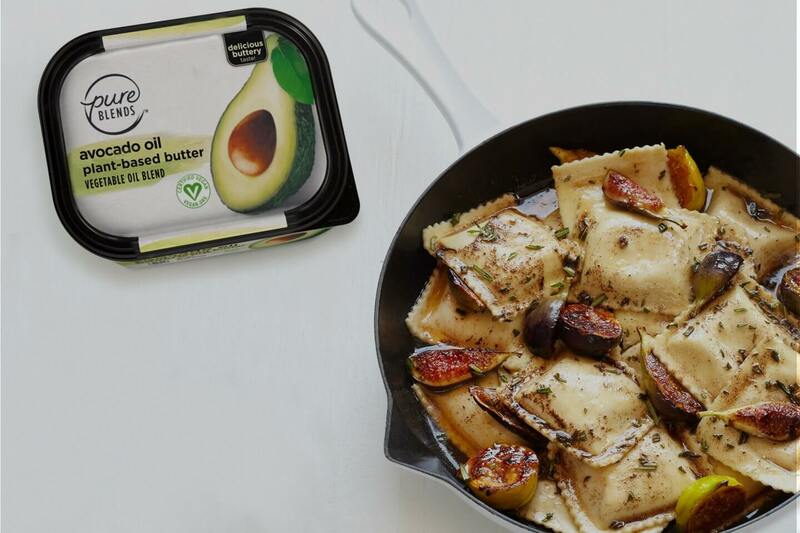 Our products bring all the delicious possibilities consumers assumed were ‘off the table’ to plant-based eating, proving that a simple choice can unlock a whole new world. We are here to show you that plant-based isn’t about making sacrifices, but opening yourself up to a world of deliciously creamy and unexpectedly wondrous possibilities. Pure Blends. Putting plants first for a happy life and a better world.